Having turned over its homepage to iPhone 6 photography, Apple is also rolling out billboards from buildings around the world to promote the power of the iPhone 6 camera. To date haven't seen any reports of Australian billboards but let us know know if you see one. 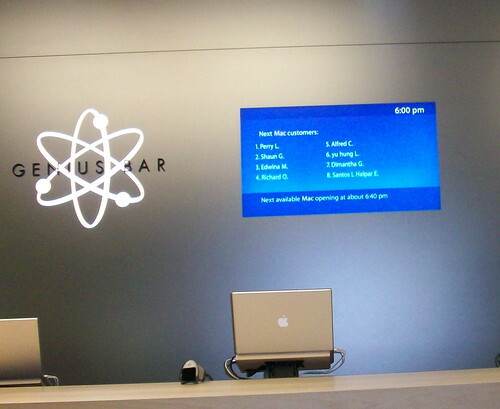 We had mentioned previously that Apple was going to be opening the beta of OS X 10.10.3 to the public. They have now done that to members of the AppleSeed program, who can grab it from the App Store. Of course one thing many will be interested in seeing in the beta is the new Photos app. It is time to set your alarms and get excited MacTalkers. 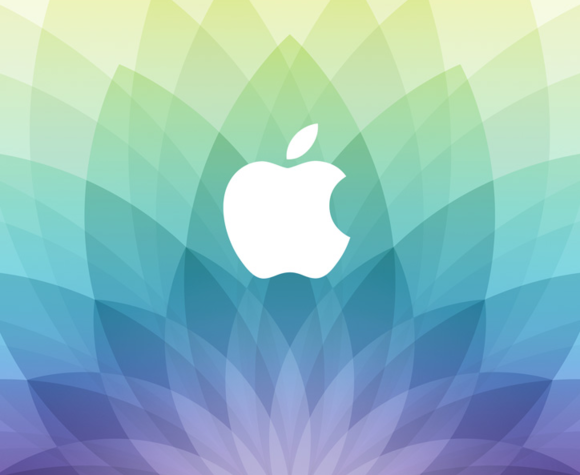 Apple has announced an event for 9 March titled “Spring forward”. At this stage the Apple Watch is likely to be the focus. It is possible that we may also get a look at the rumoured 12-inch Retina MacBook Air at the event. As has been the case with the last few events, Apple will be live streaming it all right from their website. Yesterday saw reports that the iOS beta program will be opened up the public. Whilst that might be the case, it won’t be with beta 2 of iOS 8.3, which went live to developers overnight. In addition to the iOS beta Apple also issued a beta update for the Apple TV. We start a new week of morning news with the story that Apple may be about to adopt a public beta for future iOS updates. The report comes from 9to5Mac and is said to be part of a move to eliminate bugs before general release of iOS updates. We have of course seen the public beta used for OS X in the recent Yosemite upgrade. The beta will be handled by the public AppleSeed program and is expected to launch in mid-March. It is congratulations all round at Apple today as it topped the Fortune Worlds Most Admired Companies for the 8th year running. Right behind Apple was Google, surpassing Amazon who also fell behind Berkshire Hathaway. Apple topped all nine components of the survey. The results come from a survey of 4,104 executives, directors and financial analyst.